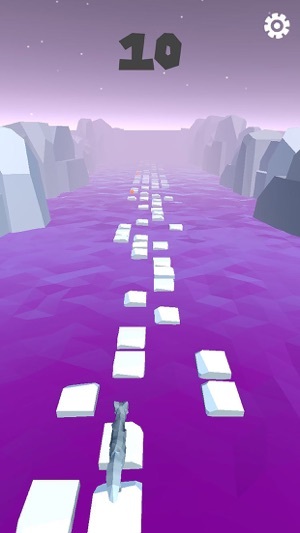 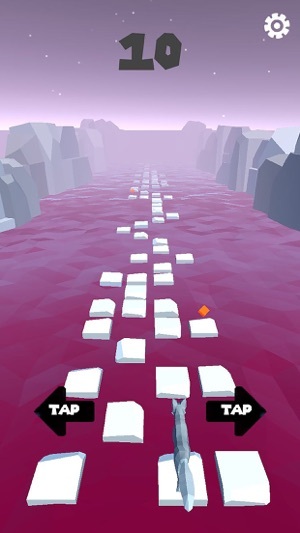 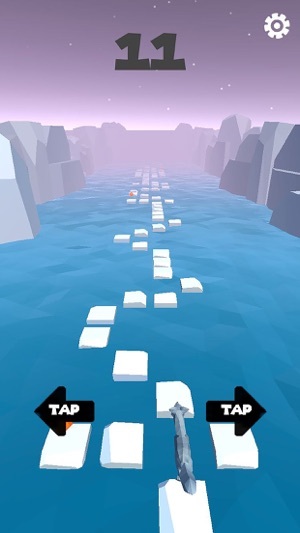 How to play: Tap right or left to move the Fox, avoid the empty spaces to stay alive! 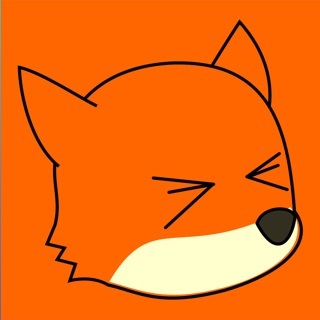 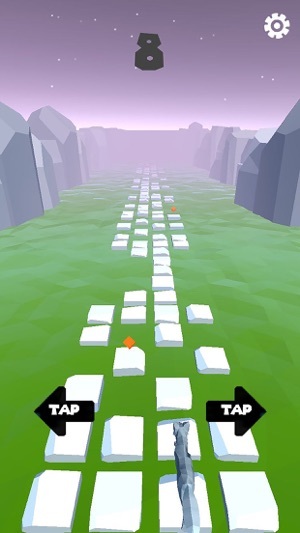 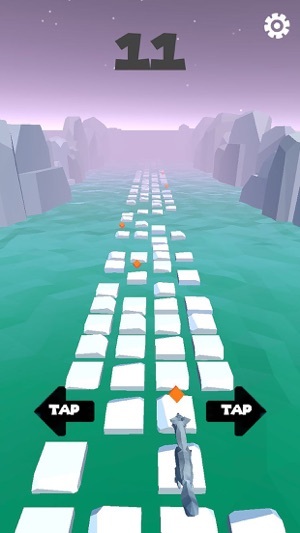 Runner Fox is an endless running game, in which you will test your reflexes with the relentlessly accelerating gameplay... Don't forget to collect the biscuits on the way running, it will slow down the Fox and help you to run even further. 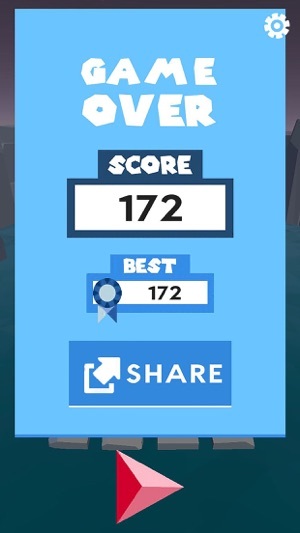 © 2018 Sillywalk Games, Inc.